Insure The Box, the telematics-based car insurance provider has been shortlisted for Insurance Company of the Year in the prestigious bodyshop Awards 2016 – this year celebrating its 20th ceremony. The bodyshop Awards is the motor repair industry’s only independent dedicated accolades, with a stringent processes in place to ensure the finalists and winners truly deserve their status. London, 21 September 2016 – The Insurance Company of the Year award recognises those insurers who have developed and maintained true commercial relationships with their repairer business partners and customers alike. Giovanni Adamo, Chief Motor Engineer for Insure The Box commented: “To be shortlisted in these awards is a fantastic endorsement of the quality and strength of our repair network and processes. We work hard to constantly develop mutually beneficial long-term relationships with our repairers as the foundation for giving customers a high-quality, costeffective service, the value of which has been recognised by the judges. Winners will be announced at a gala dinner and a pitch-side award ceremony at Twickenham stadium on 22nd September. Guests will also be invited to take exclusive behind-the-scenes tours of the stadium, making for a real night to remember. 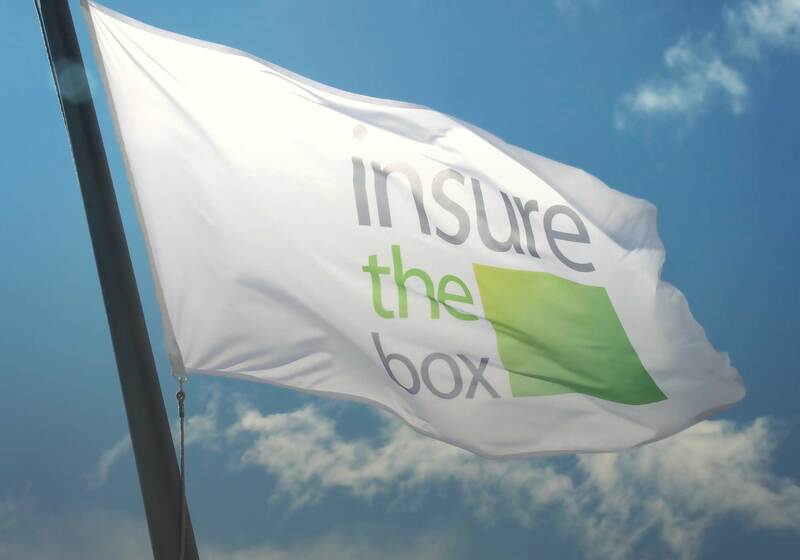 Insure The Box Limited launched in June 2010 with its first product; insurethebox, and is the UK’s largest telematics (or black box) insurance provider, now holding over 2.7 billion miles of driving data and associated claims. As well as insurethebox and drive like a girl (another Insure The Box brand) it also administers other telematics offerings. Aioi Nissay Dowa Insurance Company of Europe Limited (ANDIE), subsidiary of Aioi Nissay Dowa Insurance Company Limited and part of the major Japanese insurance group MS&AD Holdings, Inc., acquired the majority stake in Box Innovation Group Limited (which is the 100% owner of Insure The Box) in March 2015. Together they are taking a leading role in the development of technologies that will change the face of motor insurance and the way we view the car.